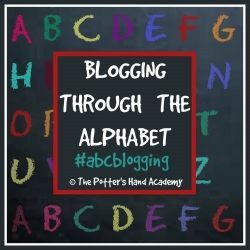 I'm joining up with some bloggers that are Blogging Through the Alphabet. This week is G. Can you guess where I'll be going? Hint: The name we chose for our school. Yes, G is for Grace! Oh the grace that is given to me daily first and foremost by my Lord. When I really sit and ponder all the grace He has given me over my 42 years, how can I not share that same grace with others! I recently added to our About page a little on how we chose our school name and I'm going to share that here as well. We have the best 3 kids in the world! I know I'm partial. They are each so unique. We have really been enjoying spending more time together everyday. Our reason for homeschooling was so that we could spend more time together as a family in the Word of God. 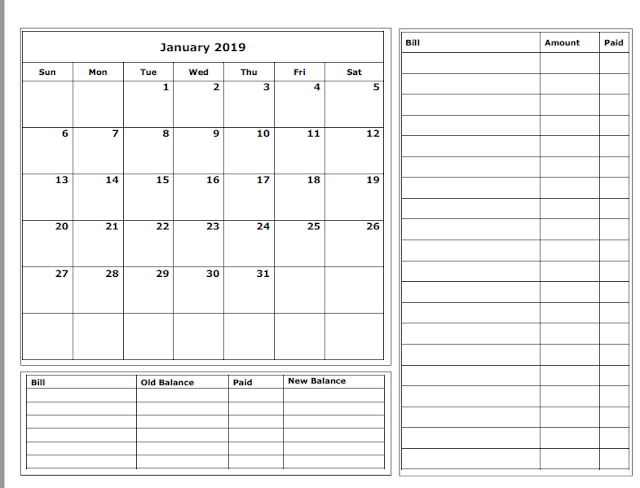 We started homeschooling when my oldest was in preschool but during that same year, I felt totally overwhelmed and did not think I could make homeschooling work for us. So, honestly I ignored what I knew God was calling me to do and I sent him to a Christian preschool and then public school. The schools were as great as they could be and I was there almost every day working in the classrooms and behind the scenes. Finally, I realized that I was helping other children in a school setting. Why on earth did I think I couldn't help my own?! We continued on this path until Jonathan was in 4th grade, Stephen (my 2nd son) was in 1st, and Sarah (our youngest) was in preschool and I finally gave in to the calling that God had placed on my heart so many years earlier. 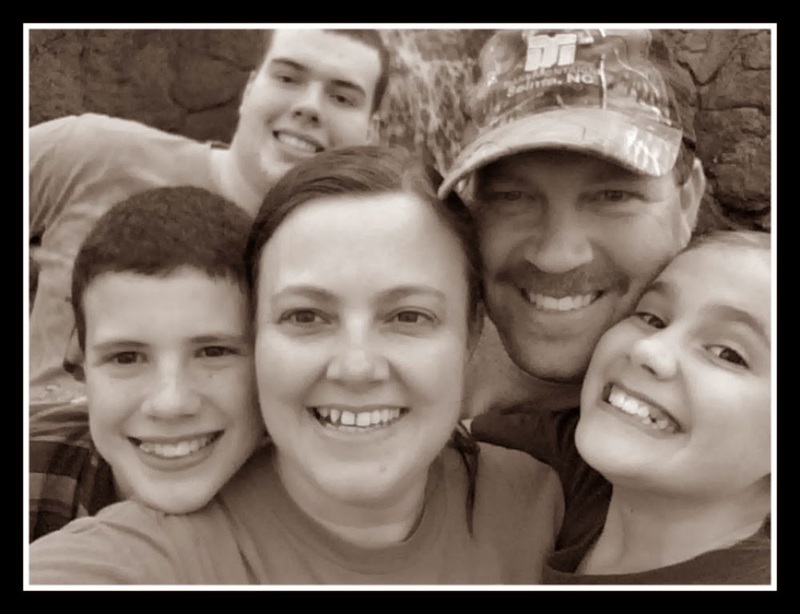 We named our homeschool Grace Christian Homeschool because although we make the wrong choices and even totally ignore God, His Grace is always sufficient. He loves, He guides, and He directs us to where He wants us even if we take the long road! Thank you, Lord, for you grace!